Also known as “Walu” or “Hawaiian Butterfish”, Escolar has a satisfyingly succulent flavor that’s delicious grilled, roasted, steamed, and even raw! Clocking in at almost 25% fat Escolar has to be one of the fattiest fish in the sea. Escolar can’t metabolize wax esters (gempylotoxin) that are naturally found it its diet, so these oils remain in the fish’s flesh, giving it the color and oily texture that we’ve come to know and love. The rich, waxy oils that make this fish so delicious, unfortunately, are not able to be digested by humans, so it should be enjoyed responsibly. 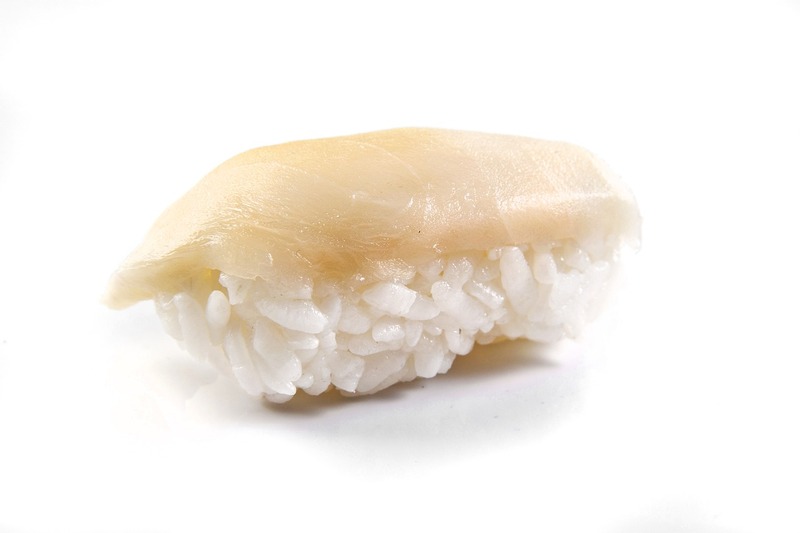 This fish can often be found in some sushi restaurants labeled “White Tuna”, but in fact, it’s not a tuna at all, it’s actually closer to a Mackerel. This particular fish is wild caught off of Indonesia and boasts a rich, buttery flavor, a firm texture (much like tuna or swordfish), and a medium-large flake that loves spicy marinades and heavy seasonings. Fun fact: both Japan and Italy have banned the import and sale of this fish – not because it’s harmful, or dangerous, but because of its…. gastronomical symptoms it gives to its consumers. We highly suggest enjoying this fish in less than 6oz portions. If you want to get this delicious fish on your menu – you’re in luck because we’re selling it at a FINtastic price of $13.99/lb for current Samuels Seafood account holders. « Get Your Paws on Some Catfish this Week!